Tide Liquid as Low as $0.13 Per Load at Stop & Shop, Giant, and Martin! From 5/05 – 5/11 Stop & Shop, Giant, and Martin will have a great instant savings deal on participating P&G items! The deal is Buy 2 Participating Items, and save $7.00 Instantly! Included in the deal is Tide 138 – 150 oz, or 96 loads. We have a $2/1 Tide Detergent excluding Pods, Simply, 10oz, available from the 4/30 P&G insert available. 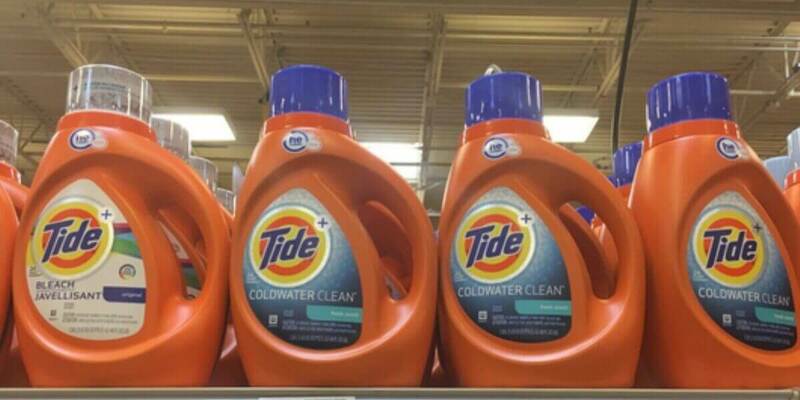 We can Pick up 2 of the Tide Detergents, use 2 coupons, receive our instant savings and pay $24.98! That makes each jug $12.49! Thats only $0.13 per load! Nice Deal! SuperPretzel Pretzels Just $0.99 at Kroger!